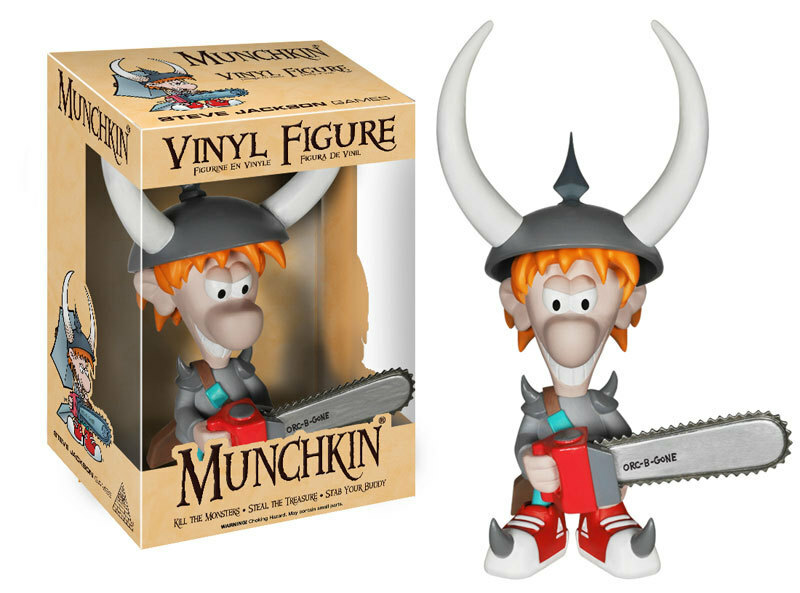 We announced at the Origins 2014 Munchkin Tavern that we'd partnered with Funko to make Munchkin toys; well, they've announced that their Spyke figure is coming in November! We've now got a picture of it, and we're super excited about how cool it looks. Funko makes incredible toys, and the chance to partner with them is amazing! We hope you all enjoy it as much as we do.